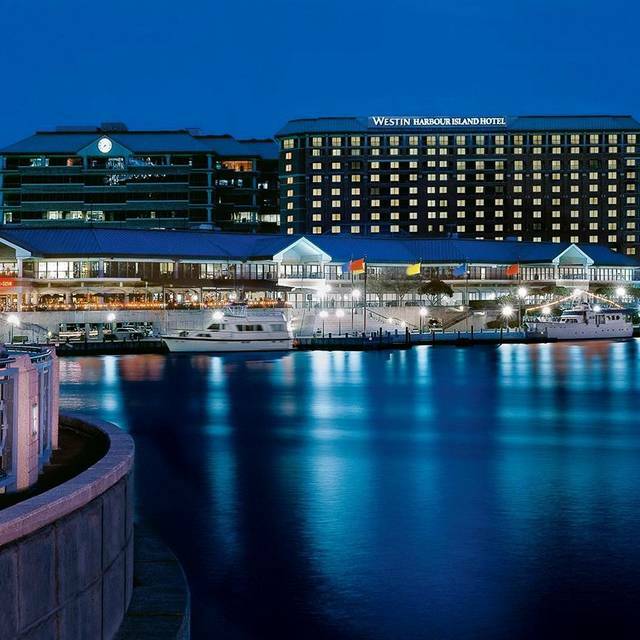 The Westin Tampa Waterside boasts several dining options to delight your palate and stir your senses. Blue Harbour Eatery + Bar - Westin Tampa Waterside, our hotel's signature restaurant, serves breakfast, lunch, and dinner amidst spacious water views in a chic, stylish setting. At present, Blue Harbour Eatery + Bar - Westin Tampa Waterside has no reviews. Please add a review after your dining experience to help others make a decision about where to eat.